Some people believe the US dollar is backed by gold. This is inaccurate. The US Dollar is backed by something alright, but not by an object of value. Fiat notes are propped up by the truncheon and gun. “Fiat” literally means “by decree or arbitrary order”. This implies that government Federal Reserve notes are only valuable insofar as their worth is dictated by a central bureaucracy. It is true that some government certificates used to be backed by gold. This is not the case anymore. One cannot go to a bank or government institution and get an equivalent amount of gold for their money. 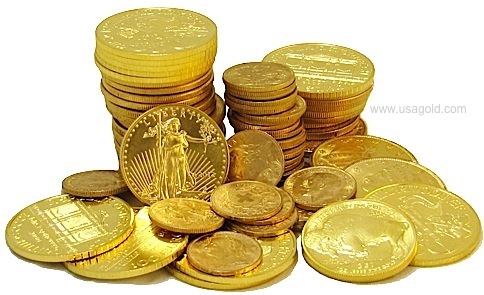 Years ago, the United States government allowed people to possess gold certificates which translated into equivalent gold coins, but the State eventually remanded the ability to receive gold coins. They even made these golden tickets illegal to possess for a time. The only thing that supports modern fiat currency is government command. With the advent of blockchain technology and digital cryptocurrencies, people can now enjoy money that is backed by something other than brute force. But many people, as a result of the preconceived notion that currency must be backed by a beautiful object like gold, erroneously believe Bitcoin is worthless. This is a common misunderstanding of Bitcoin and the blockchain protocol. Bitcoin is not backed by anything tangible. Instead, it is supported by something superior: mathematics. 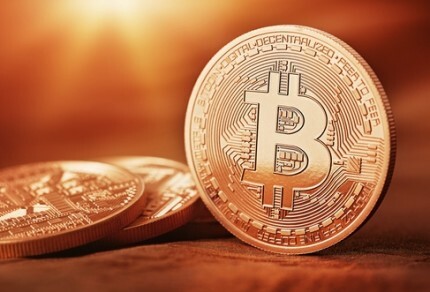 When people dismiss Bitcoin on the grounds that it is not backed by anything, they do a disservice to the idea of a currency supported by value, because the blockchain protocol that runs Bitcoin was designed to create Bitcoins through the mining process, which relies on computational power to solve mathematical puzzles. The blockchain protocol also uses complex algorithms to limit the overall supply of Bitcoin to 21 million units. This is an elegant solution to the problem of “backing,” because it works in a decentralized fashion. This prevents authorities from gaining access to the protocol and controlling it; there is nothing more valuable than protection against people who want to steal money or manipulate its supply. Bitcoin eliminates this threat, and other threats. Thus, its brilliant mathematical foundation is the ultimate form of backing in terms of financial security, stability and trust. This means everyone can sleep well at night knowing their hard-earned money is safe and sound. Visit our wallets page to create your first bitcoin wallet! Do you think Bitcoin’s mathematical backing is better than being backed by gold? Let us know in the comments below!